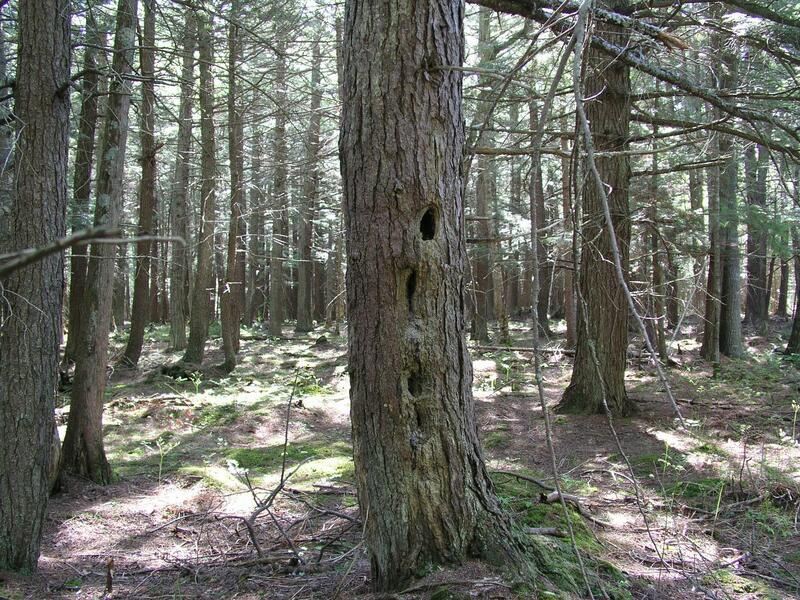 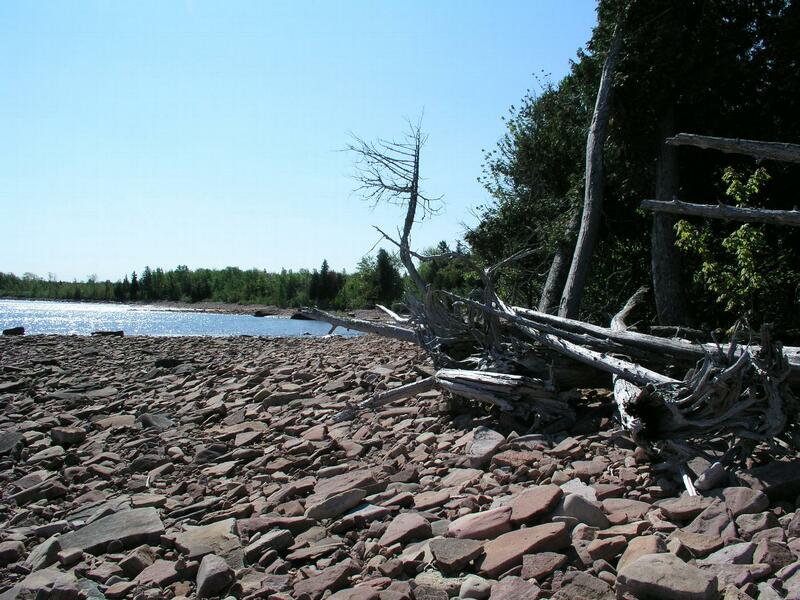 Located on Lake Superior in Alger County the Harry and Hattie Handford Memorial Nature Sanctuary is home to seventy-five plant species, including showy mountain ash, sweet gale, creeping strawberry and plantain orchids. 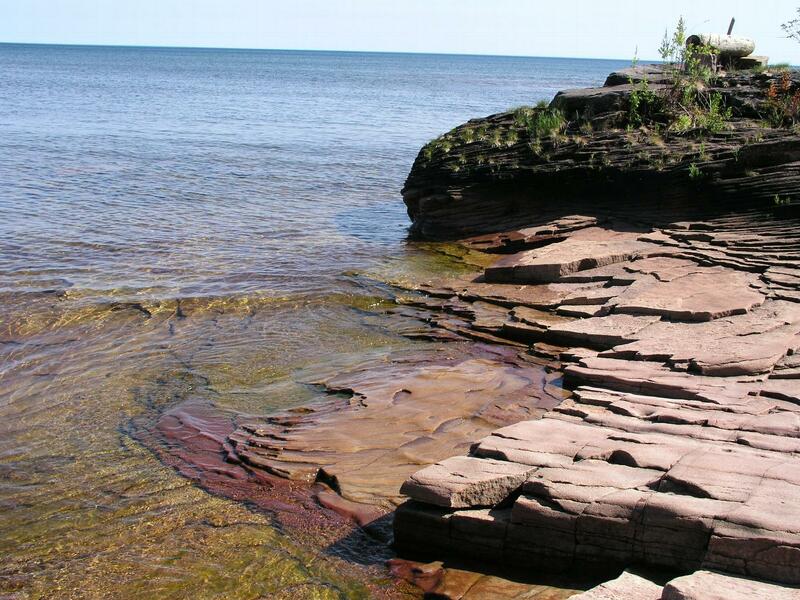 1270 feet of shoreline on Lake Superior are protected by the sanctuary. The sanctuary is located 10 miles north of Laughing Whitefish Falls State Park and directly west of the state-owned Laughing Whitefish Marsh and Rivermouth.